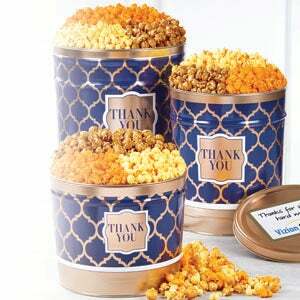 Cheer on your favorite sports team with our gourmet popcorn gifts! 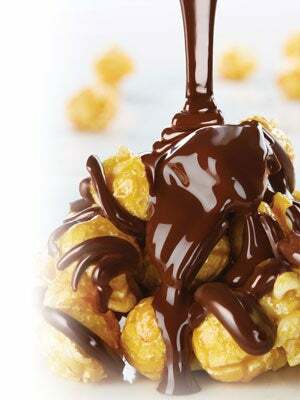 When you’re at home watching your favorite sports team, you need the perfect snack! 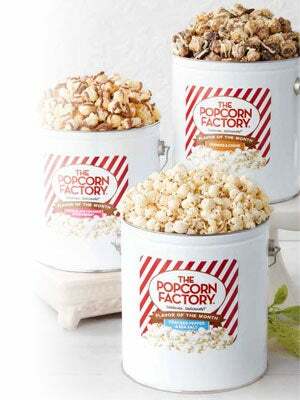 The Popcorn Factory has an assortment of Sports Tins adorned with your college or city’s team logo/mascot. 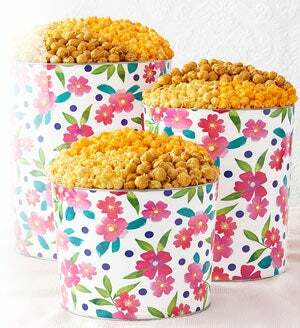 Show your pride when you order our gourmet popcorn sports tins for your next sporting event.